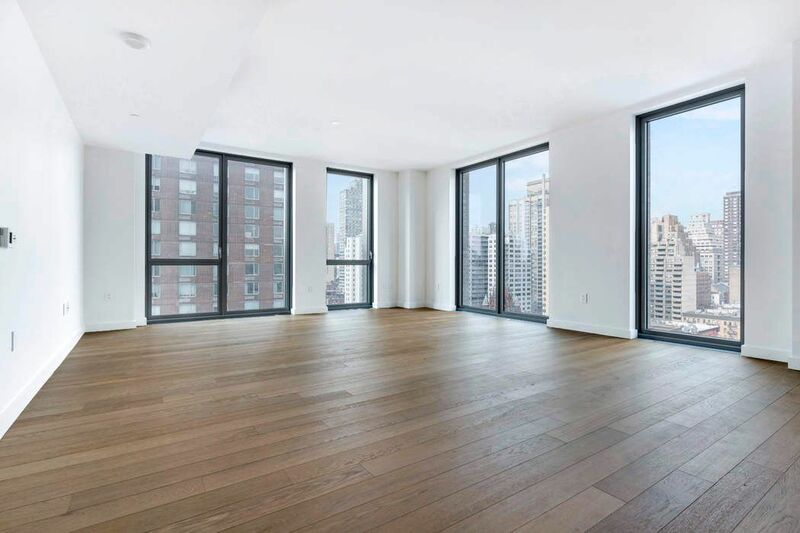 360 East 89th Street Apt 16C, New York, NY 10128 | Sotheby's International Realty, Inc.
$8,800 Per Month2 Bedrooms2 Full / 1 Partial Baths1,680 sq. ft. LEASE SIGNED. 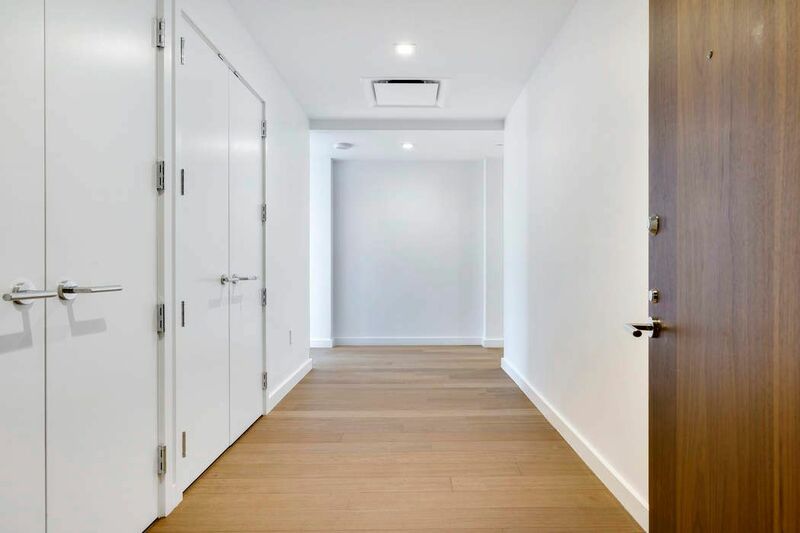 Be the first to live in this brand new corner two-bedroom, two baths, and a powder room residence designed by SHoP Architects. Apartment 16C is flooded with sunlight from the southern and western exposure. The custom kitchen designed by Clodagh features smoked walnut cabinetry, top-of-line appliances including fully paneled Liebherr refrigerator, Bosch dishwasher, a stainless steel Bertazzoni range, a vented cooktop hood, Persian White Pulido Porcelanosa slab countertops and backsplash, an island with a waterfall edge, and an under-mount deep sink with waste disposal. 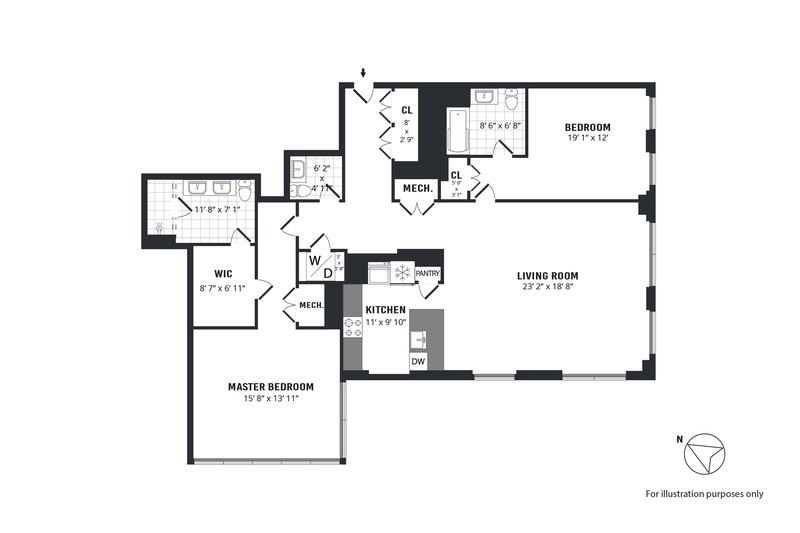 The well-proportioned master bedroom fits king size bed and has sunny southern and western exposure. 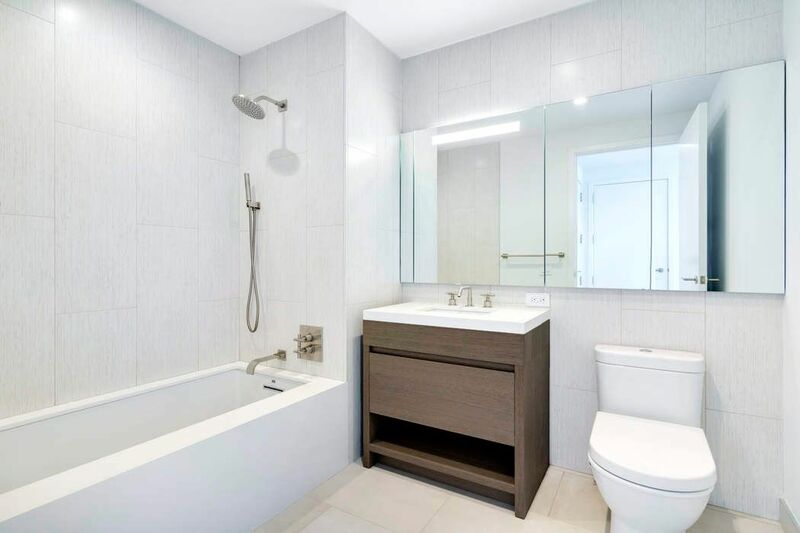 The master bathroom features a custom stone and teak vanity, double sinks, and glass-enclosed shower. 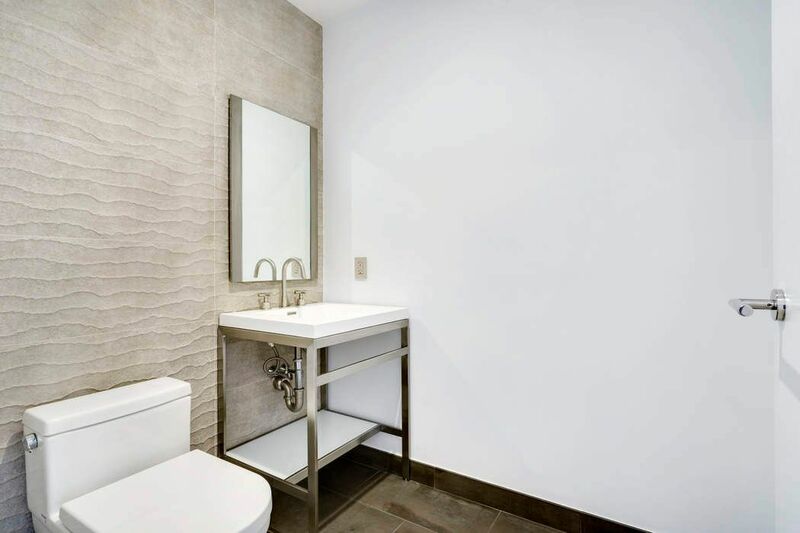 The secondary bathroom features limestone floors and walls, a custom stone and wood vanity, and a Zuma deep-soaking tub with Clodagh 27 fixtures. 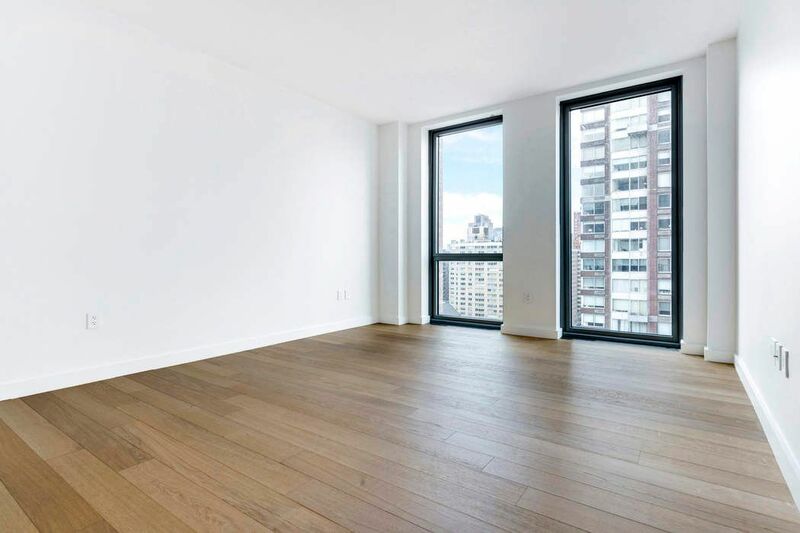 Additional apartment features are soaring 9’ ft 6” in +/- ceilings, floor-to-ceiling windows, wide plank oak floors and a Bosch washer and dryer. Additionally, a storage unit is included in the rent. 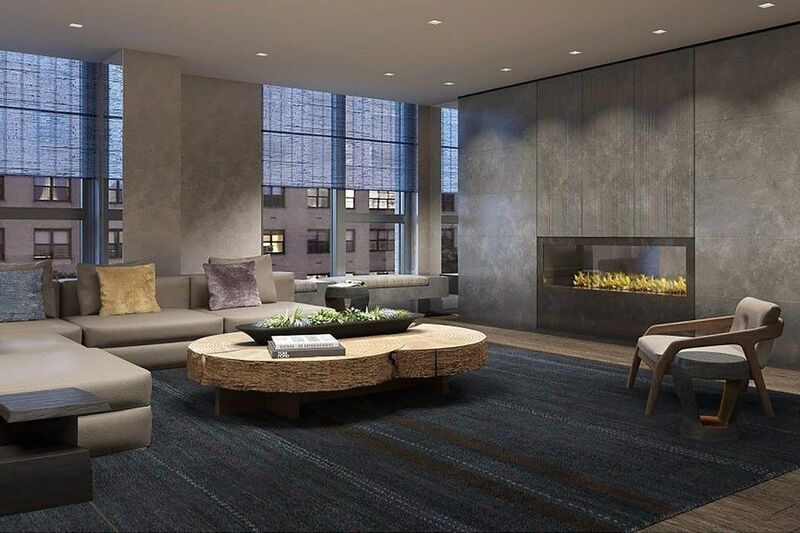 Citizen360 is a full service condominium with a 24-hour doorman, live-in Resident Manager, fitness center, a resident lounge, a kids playroom, bicycle storage, a screening room, a multi-media room, a art room, a music room, a resident library, and catering kitchen. LEASE SIGNED. 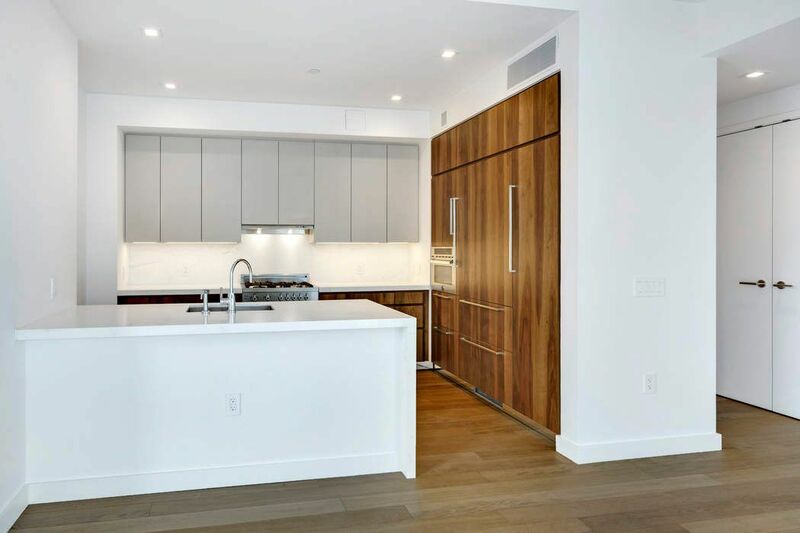 Be the first to live in this brand new corner two-bedroom, two baths, and a powder room residence designed by SHoP Architects. Apartment 16C is flooded with sunlight from the southern and western exposure. The custom kitchen designed by Clodagh features smoked walnut cabinetry, top-of-line appliances including fully paneled Liebherr refrigerator, Bosch dishwasher, a stainless steel Bertazzoni range, a vented cooktop hood, Persian White Pulido Porcelanosa slab countertops and backsplash, an island with a waterfall edge, and an under-mount deep sink with waste disposal. The well-proportioned master bedroom fits king size bed and has sunny southern and western exposure. The master bathroom features a custom stone and teak vanity, double sinks, and glass-enclosed shower. 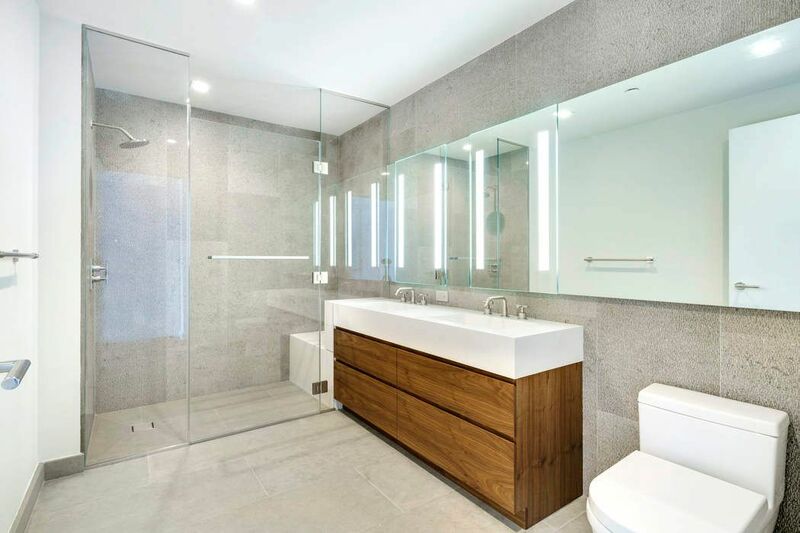 The secondary bathroom features limestone floors and walls, a custom stone and wood vanity, and a Zuma deep-soaking tub with Clodagh 27 fixtures. 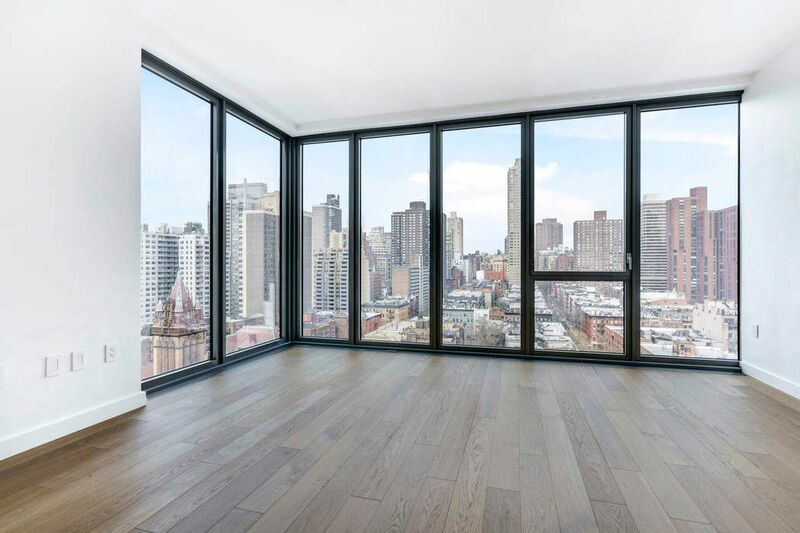 Additional apartment features are soaring 9’ ft 6” in +/- ceilings, floor-to-ceiling windows, wide plank oak floors and a Bosch washer and dryer. Additionally, a storage unit is included in the rent. 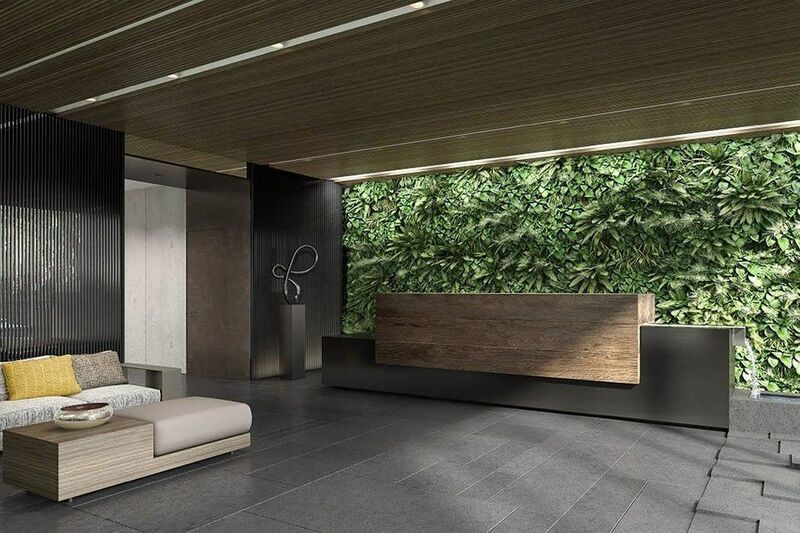 Citizen360 is a full service condominium with a 24-hour doorman, live-in Resident Manager, fitness center, a resident lounge, a kids playroom, bicycle storage, a screening room, a multi-media room, a art room, a music room, a resident library, and catering kitchen.